Oh, Vinyl Envy how we appreciate you! A huge thanks for your generous donation towards our annual funding drive! 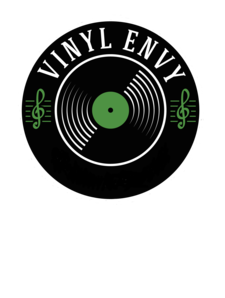 Vinyl Envy is an independent, vinyl record store as well as an all-ages live music venue with a capacity of 80. Their mission is to celebrate local talent whenever possible, but also love playing host to touring bands passing through town. So! If you have a project or a private event that you’d like to talk to them about, please get in touch, they’d be happy to host you.